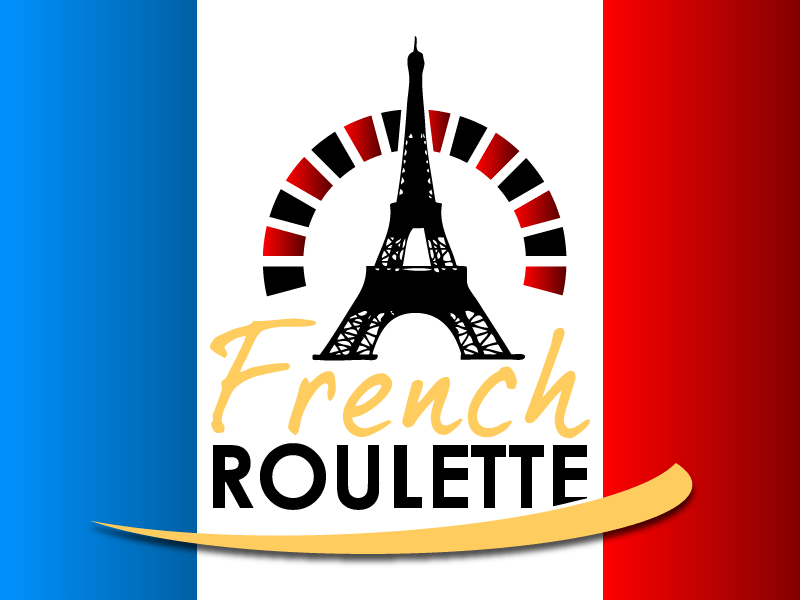 French roulette is one of the many variants of roulette games available, and if you have played any of the other variants created by Realtime Gaming at Yebo Casino, you may notice a few subtle differences between the French version and the others. ‘Roulette’ is a term that refers to the wheel used in the game, which contains a silver ball and 37 pockets. The pockets each reflect one number from 1 to 36 as well as a zero and each number is assigned a colour, either red or black, while the zero is assigned the colour green. The game of choice in Monte Carlo, this game has a lower house edge than many of the other types of roulette and the goal is to try and predict where the ball will fall. Players have to place their bets on the board to indicate the number they think will come up and there are a number of ways to bet as well as the opportunity for players to keep their wagers low or place big bets on the outcome of a spin. Though betting in the game is quite simple, there are a number of variations that players can try if they want to hedge their bets. Note that as with American or European roulette, this game allows for both inside bets and outside bets. The straight-up betting type is a simple wager made on any number. To place this bet, you simply drop your chip onto the number on the board that you think will come up and should you guess correctly, you’ll be rewarded with a payout of 35:1. You can also make a split bet by placing your chip on the dividing line between two numbers, with a payout of 17:1 or a street bet that allows you to bet on three numbers by placing your chip on the dividing line at the end of a particular row, which will pay you out at 11:1 should you win. You’ll notice that as you bet on more numbers, your payout amount drops and this is because your chances of winning are higher. A corner bet in which you place a bet on four numbers by placing your chip in the centre of the square created by the four numbers will pay out at 8:1 and there are a number of other inside and outside bets you can make. Don’t forget that you also have the option of placing a bet on red or black, both of which allow you to increase your chances of winning but with relatively low payouts. If you are unsure about the betting principles of the game, take the time to play with your practice account to get an idea of how it all works. It may take you a few rounds to find your own personal betting style, but once you feel more comfortable with the game, you are practically guaranteed a great time with this game that has long been a favourite of online players around the world.